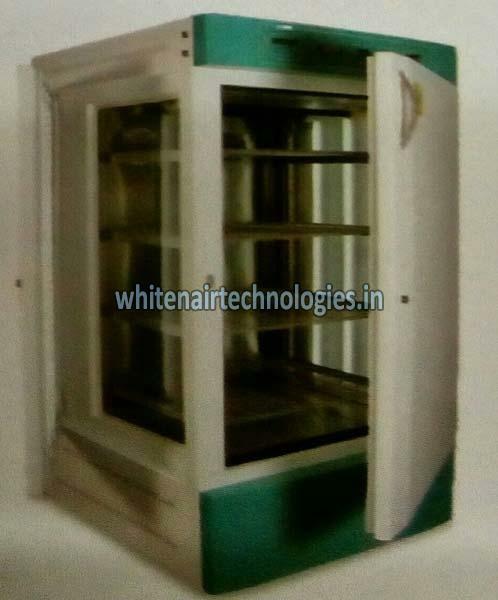 The company is enlisted among the renowned Manufacturers and Suppliers of Plant Growth Chambers. The Chambers we make available have a temperature accuracy of 0.2ºC. We maintain a large stock of the Chamber in our spacious warehouse. The entire range of the Chamber is reasonably priced by us. Contact us today!